Fresh, Fun and Unique Events in Memphis TN. Where Creativity meets Quality. 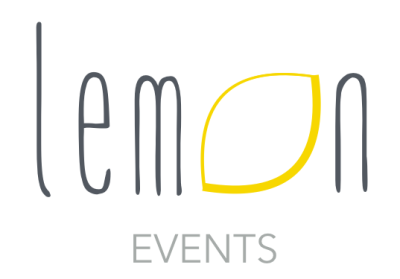 ​​​​​​​​​​​​At Lemon Events we design and produce exclusive and creative projects that will turn your next social event into a surprising, fun and unforgettable experience.